Enjoying a prom is a great experience, especially when enjoyed in the company of your best friends while enjoying a sumptuous journey offered by luxurious Limo. 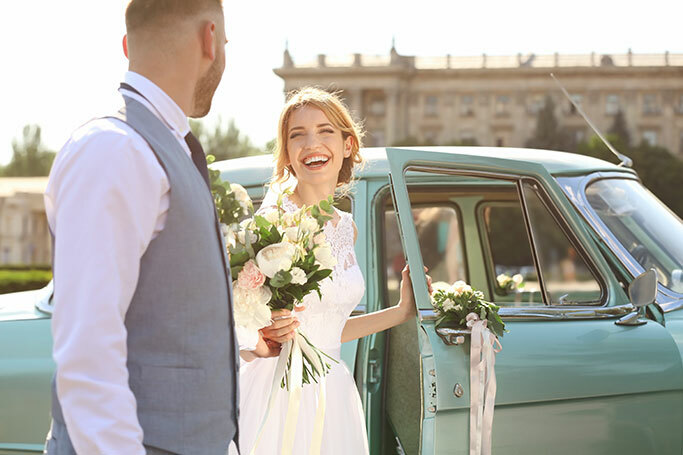 There is a variety of limo hiring services for prom but you need to ensure that the company should be able to offer you the lifetime experience. . Enjoying a prom is a great experience, especially when enjoyed in the company of your best friends while enjoying a sumptuous journey offered by luxurious Limo. There is a variety of limo hiring services for prom but you need to ensure that the company should be able to offer you the lifetime experience. Don't compromise with your experience just to save a few Bucks. Also, you need to ensure a complete safety as the fun does not necessarily mean to go carelessly. The more the merrier and it is very true in case of friends. However, if you want to hire a Limo, ensure that both you and your friends should have the best journey experience. It simply means that you have sufficient leg space and enough elbow space to enjoy the limo ride. Hence, any venture to stuff 12 friends in an 8-seater Limo is going a bit too far. Because of an ever-increasing number of prom clients the reputed limo hire companies would be chock-a-block with advance bookings and if you don't want to hear a "No", then it is always better to book your Limo well in advance. Ideally, you should book it 3-4 months ago. For better deal keep a margin of at least 6 months. Many people would be tempted to let the unrelated groups share their Limo in order to slash the price. While the practice is no necessarily avoidable, you hold to ensure that you are not going to compromise in order to cut down the price. Every group has a certain character and if the character of 2 groups don't gel well the expensive and luxurious experience of Limo can be spoiled. 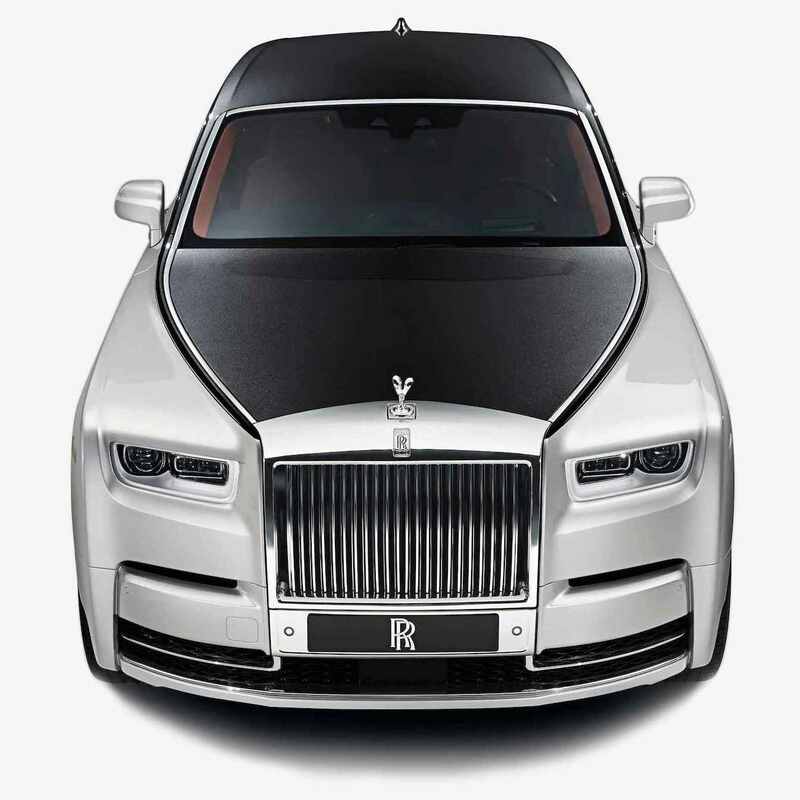 Many Brand New Limo rental companies would offer you some really sumptuous offers. After all who can resist 25% off on their first booking but just think, if it is practical? Such companies are new and lack the reputation or experience. The only way they can gain the clients is through slashing their prices. But you would probably not want to hire a limo on 25% discount just to discover that at the nth moment the Limo didn't arrive because it broke down on the road. What if the things go awry?